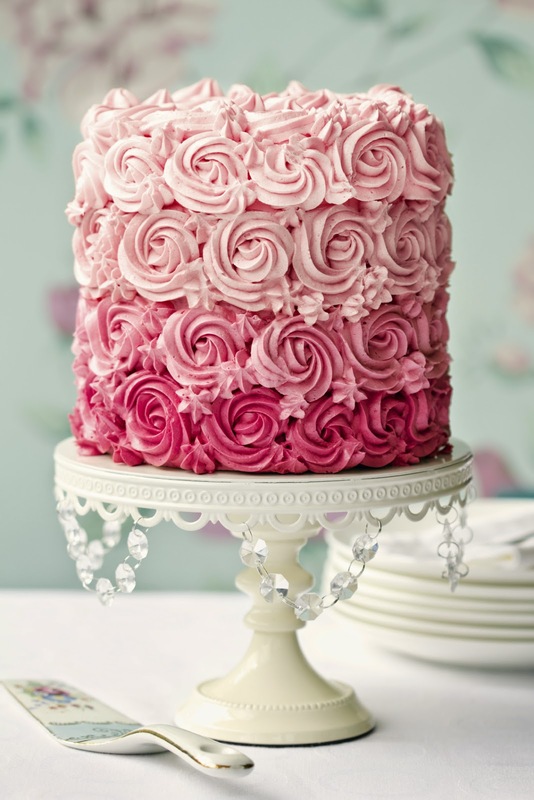 Want to bring your cake decorating to the next level? The right tools are sure to make a huge difference. Professional bakers and pastry chefs have lots of talent, skill and experience, of course, but without the right tools, their results would be less than enticing. Shouldn't you have the perfect tools too? The best cake decorating tools are simple and affordable, so there's no reason to go without them. Once you've switched over to using top-quality cake decorating tools, you'll wish you did so much sooner! Decorating Tips - Open up new worlds of creativity with a nice assortment of decorating tips. 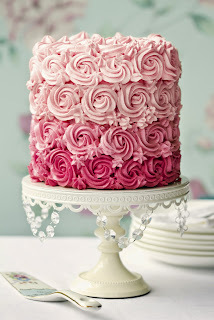 There are tips that can be used to create all kinds of neat effects on cakes, including flowers, petals, stars, ruffles, leaves and basket-weave designs. Tips are affordable and come in a huge assortment of styles, so stock up on your favorites! Parchment Paper - If you've ever tried to release a cake from a pan only to have the bottom half tear apart from the rest of it, you know how frustrating it can be. All that hard work goes to waste! Put an end to the issue with parchment paper. Just cut it so it fits in the bottom of your cake pan for a smooth, easy release. Parchment paper can also be placed beneath a cake while covering it in fondant to keep the fondant from sticking and tearing. Cake Pads - Cake pads provide the strength and stability you need to move your cakes from place to place without incident. They're affordable and easy to use, so be sure to stock up on a few before tackling your next project! Sharp Knives - Although any sharp, precise knife will do, you can't go wrong with an X-Acto knife. In addition to using it to release a cake from the pan, you can use it to cut and add details to fondant to make a truly stellar masterpiece. Turntable - Whether you call it a turntable or a lazy Susan, this item is indispensable when it comes to decorating a cake professionally and easily. The days of awkwardly spinning a cake on a countertop are finally over. Off-Set Spatula - Once you've used an off-set spatula to spread frosting on a cake, you'll never go back to using a regular knife. Our customers love this 12-1/2” angled spatula. Straight Spatula - After spreading the frosting on a cake, give it that smooth, elegant style by using a straight spatula like this one. There are lots of other great tools that come in handy when decorating a cake, and you can invest in them as you go! Did we miss any of your favorite cake decorating tools? Let us know in the comments below! You have shared a nice article about the cake decorating essential tools which is best to decorate the cake for any events. You can buy the latest Cake Decorating Sets online at best price.